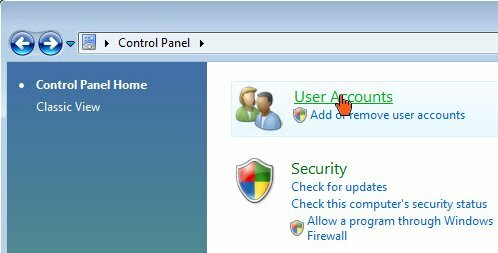 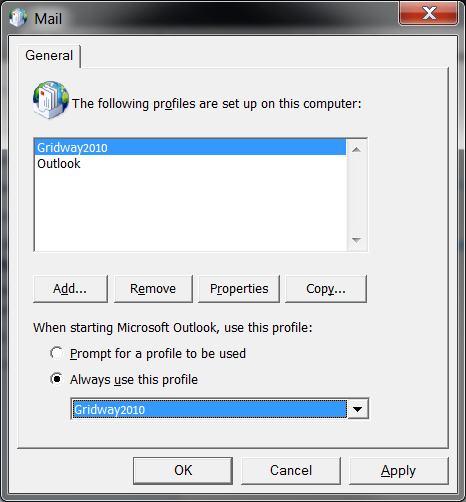 Create a new Outlook profile for your GridWay Exchange account. 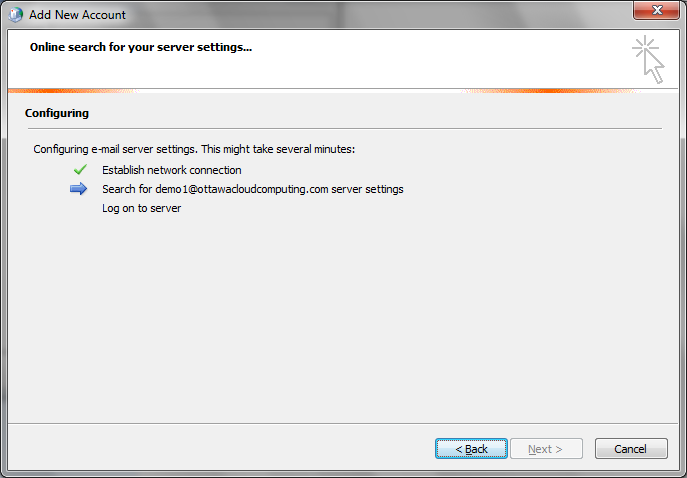 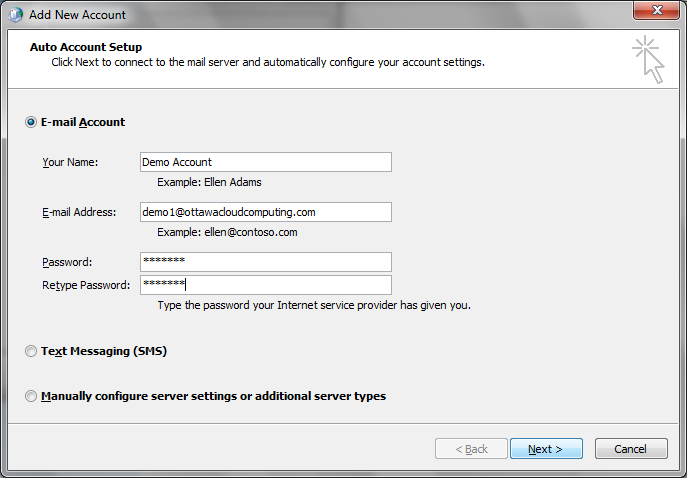 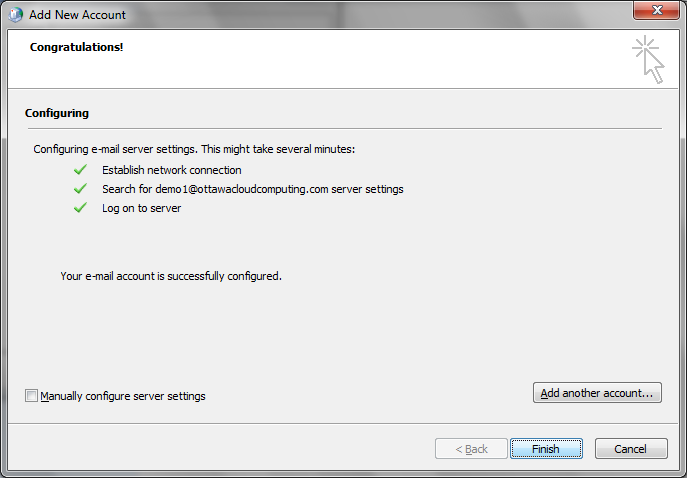 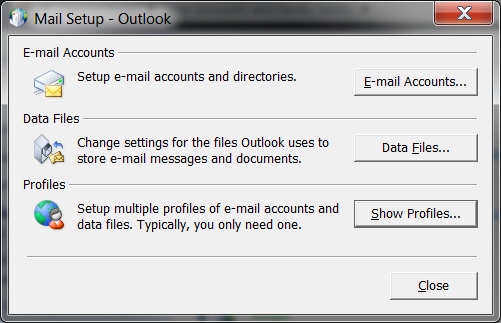 Outlook will be configured to automatically set up user account information. 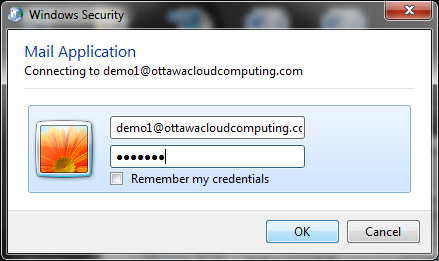 Enter your Password in the Security Pop-up window. 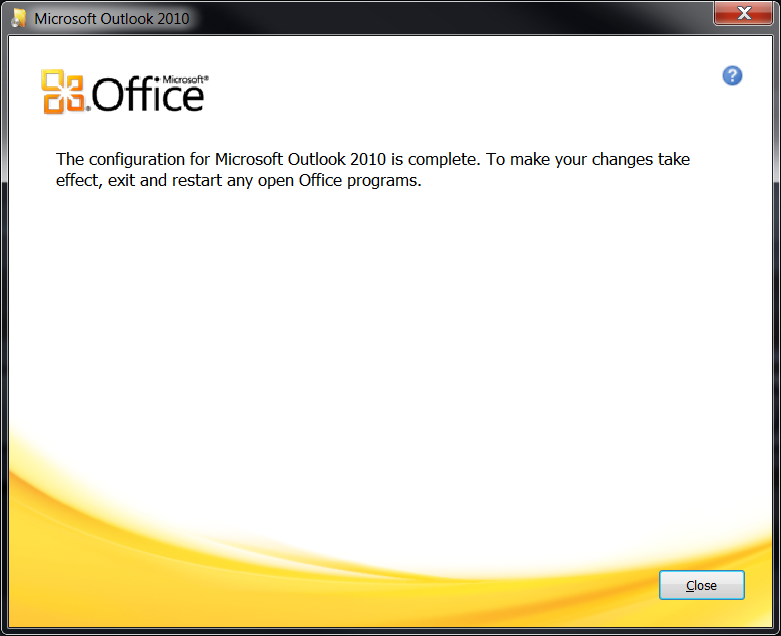 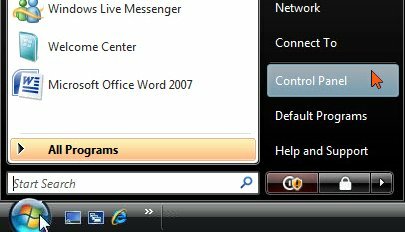 Outlook 2010 is now configured and ready to use. 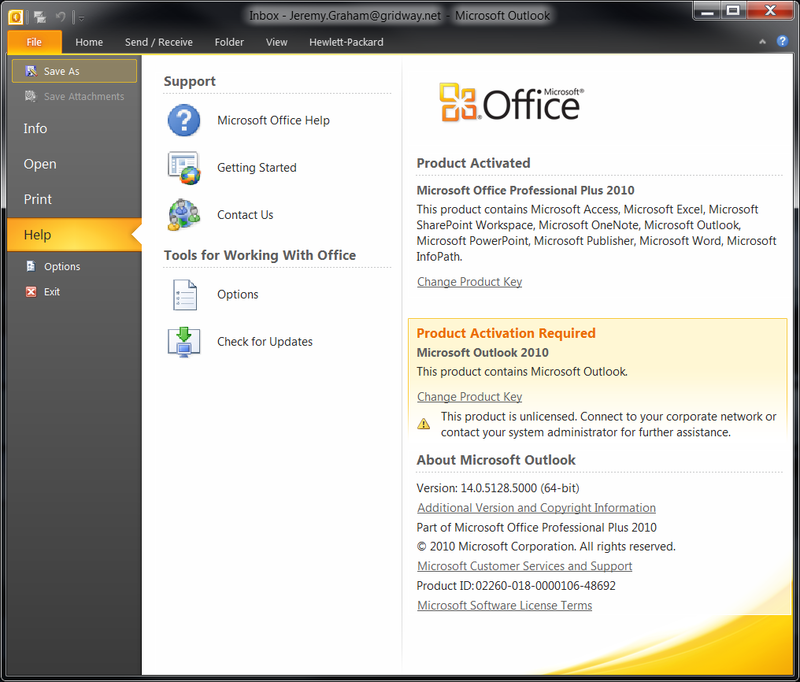 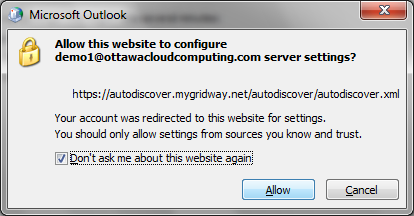 On the right-hand side of the Outlook Help panel, you will see a Product Activation Requiredmessage. 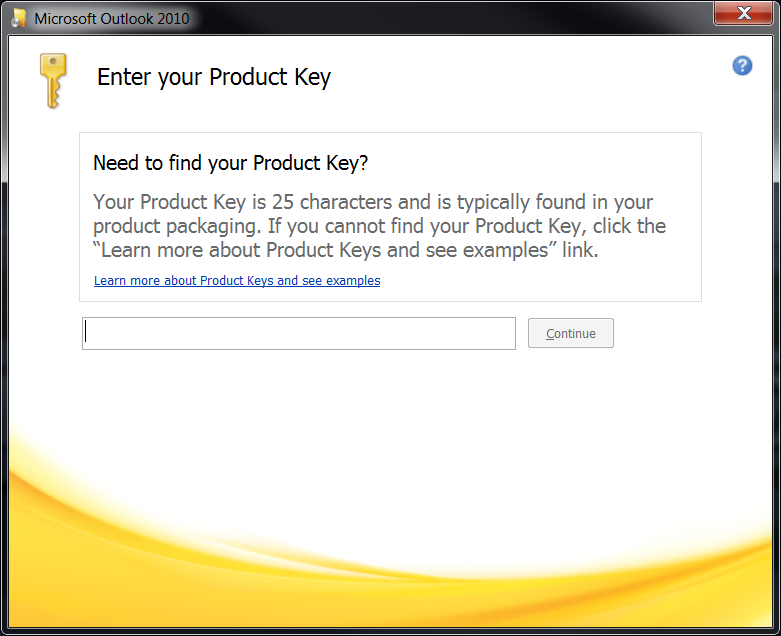 The Enter Your Product Key window pops up. 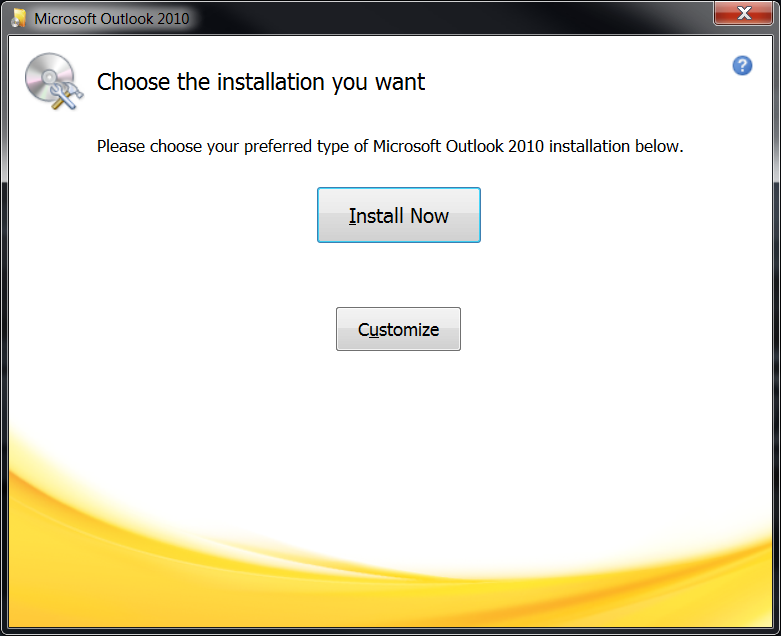 The Choose the installation you want window pops up. 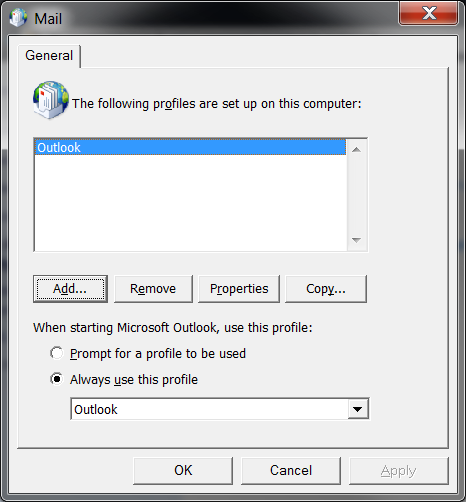 Outlook activation is complete now.